Today in the Latin Church, we celebrate the optional memorial of the Most Holy Name of Jesus. It is in the name of Jesus that all things are possible. Just as we celebrate the many names and titles given to His Mother, the Blessed Virgin Mary, so too should be celebrate the name of our Savior Jesus Christ. It is He that we give all praise, adoration, and thanksgiving. 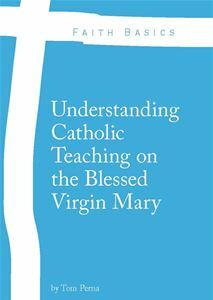 For a more complete understanding of this topic, I would encourage you to read paragraphs 422-451 in the Catechism of the Catholic Church. 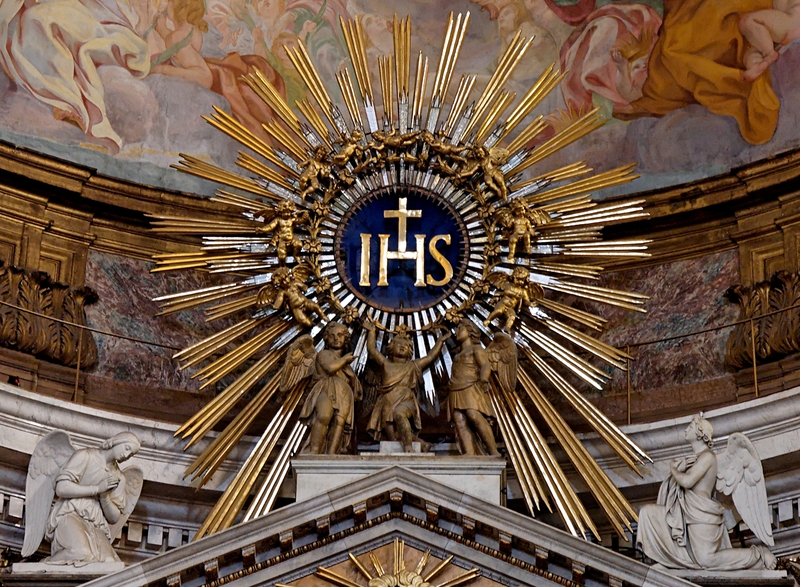 To pray the Litany of the Holy Name of Jesus, check it out here on the EWTN website. Praise Be Jesus Christ…Now and Forever! Amen.